The Graco My Ride 65 and My Ride 70 are nearly identical convertible car seats, with the exception of the weight limit. These are popular options for parents because of their safety, high weight limit, affordability, and styling. Graco produces both of these models in a wide range of fabric choices so parents can find the colors and patterns they prefer. 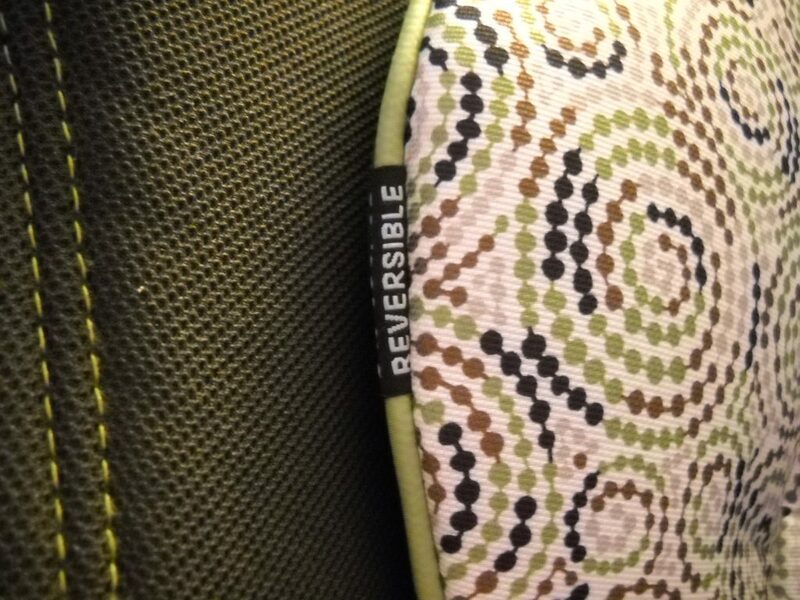 These seats come with a colorful padded insert that is often reversible so you can choose which color pattern you like. As you can see, the padded insert is reversible. The back of this one is solid black. However, this insert can only be used with the bottom two harness positions. And, at least in the case of my two seats, that’s where most of the attractive color pattern is. In case it’s not obvious from the name of the seats, the My Ride 65 has an upper weight limit of 65 pounds and the My Ride 70 can be used up to 70 pounds. Both seats can be used rear-facing until your child weighs 40 pounds, or until their head is less than 1” from the top of the seat. Also, both can be used forward facing until your child is 50 inches tall. I purchased my Graco My Ride 65 in December 2011 and it has served us well since then. 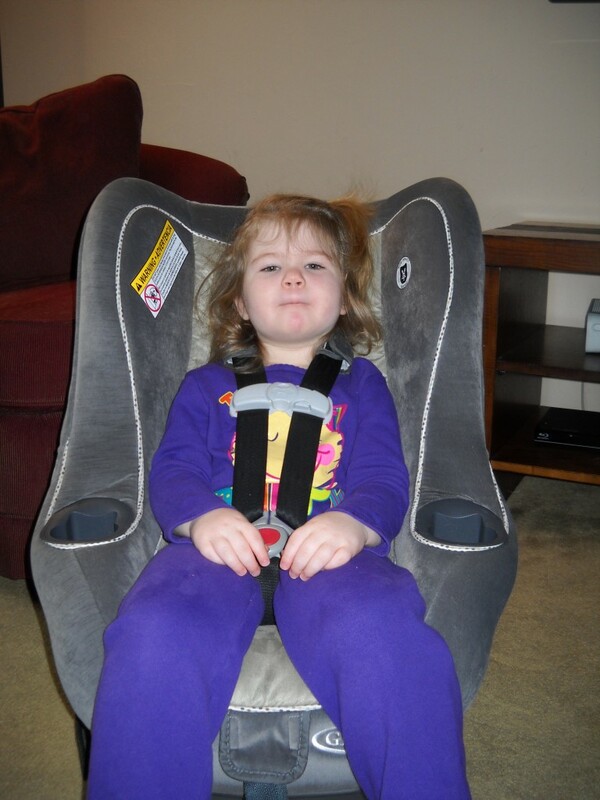 My daughter, who is now 2 ½ years old, is still comfortable in the seat. She is big for her age and already weighs 40 pounds, so she is forward facing. She just recently grew tall enough that we now have the harness straps in the top position. My 2 ½-year-old sitting in the Graco My Ride 65. She never smiles for the camera. She appreciates the two cup holders. 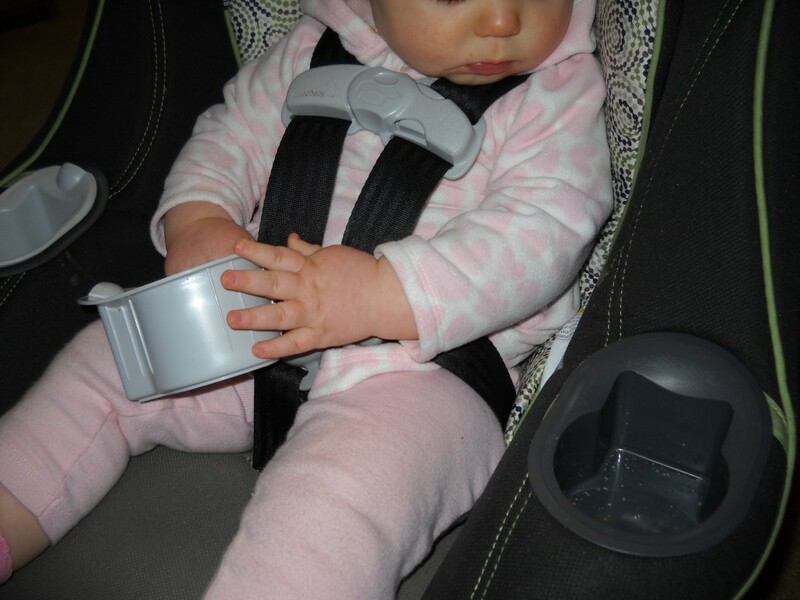 The cup holders are large enough for most sippy cups; however, non-circular cups don’t often fit. On my version of the My Ride 70, the cup holders have removable inserts that make it easy to clean. The cup holder inserts have a snug fit, but are easy to take out and clean. The Graco My Ride 70 we purchased in early 2012 for our second car when I got tired of constantly switching it. 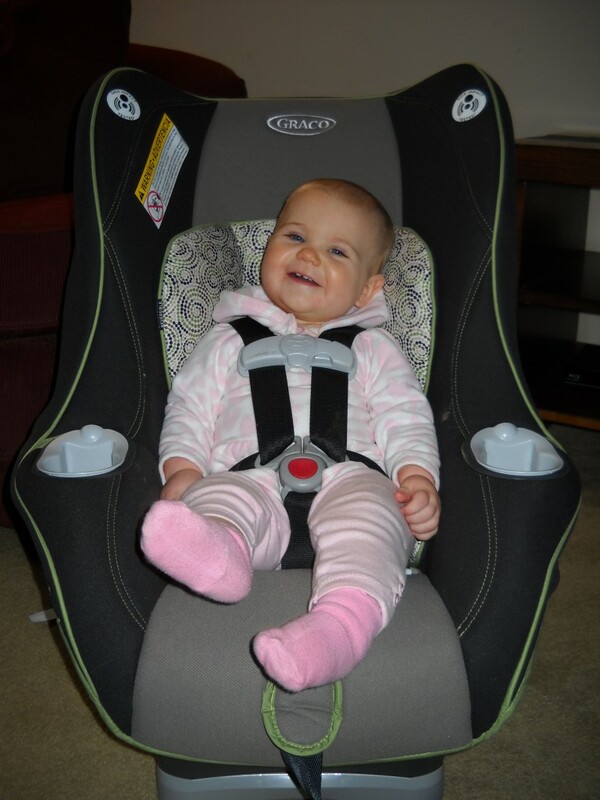 Our 10-month-old daughter now uses this seat rear facing with the padded insert. My 10-month-old loves her Graco My Ride 70. 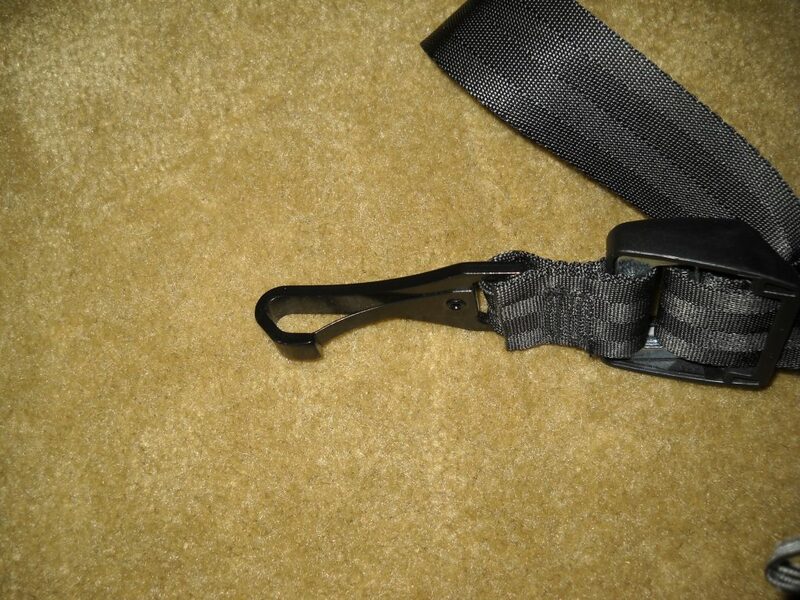 The latch straps on these car seats are the standard hooks, which can be a bit difficult to attach if the latch hooks in your car are somewhat buried in the seat. 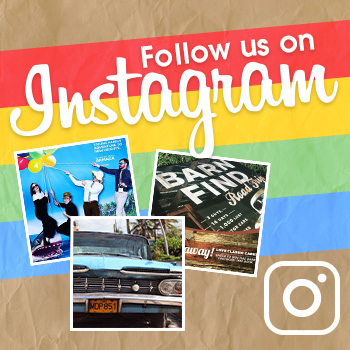 In my family, I drive a 2009 Ford Fusion and my husband drives a 2004 Jeep Liberty. 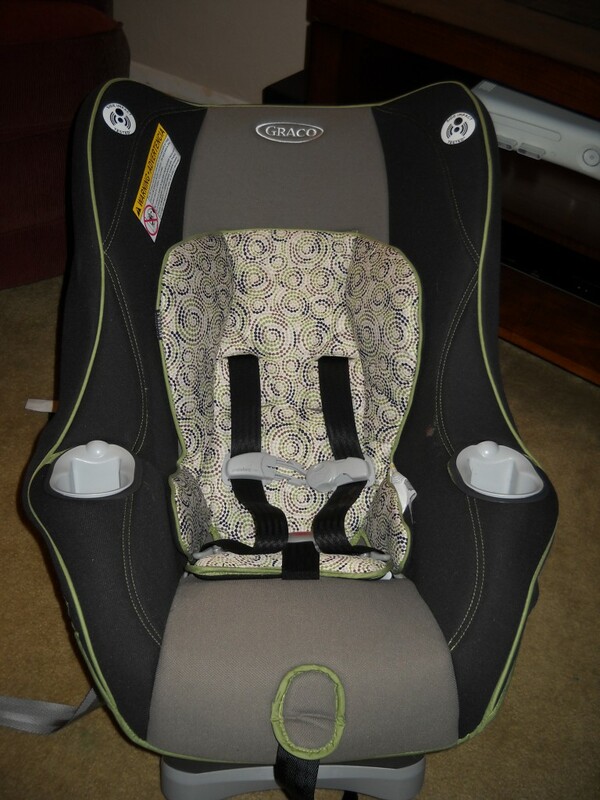 The Liberty has visible hooks in the seats, which makes it very easy to install car seats. In my Fusion, however, it’s more difficult. I have to really push and pull at the seat to get the hooks in between the cushions. Standard latch hooks for all straps on the Graco My Ride 65 and 70. My favorite things about these seats are the high weight limit, the comfortable straps, the two cup holders, and most importantly, I feel my children are safe riding in these seats. I was also able to purchase both of these seats for less than $100 each. What I don’t like about them is they are pretty heavy and very big. While we have two of these seats, there is only one in each car because we have to put the rear-facing seats in the middle seat and two of these will not fit next to each other. We also own an Evenflo SecureKid and an Evenflo Tribute, both narrower seats. Check out my reviews for those seats, as well. Also, if you need any tips on installing your car seat properly, check out this all-inclusive car seat safety guide.